Jaffna peninsula is home to Fort Hammenheil, recently discovered as one of the most sought-after touristic pleasures found in the region. 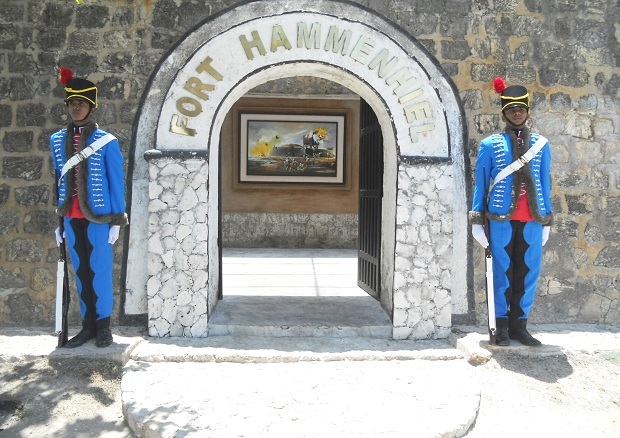 Up until recently Ford Hammenheil was a hidden gem as mentioned in hospitality parlance and the cessation of the war presented this unique offering to the public.During the days of yore Forts signified power, wealth, and military capability. It is not everyday that one gets to spend time within the confines of a well fortified man made Fort located a stones throw away from the mainland. Better still, a discerning experience awaits those willing to take the plunge as the island consists of only 04 airconditioned rooms fully renovated with all up- to- the minute touches to delight the modern traveler.